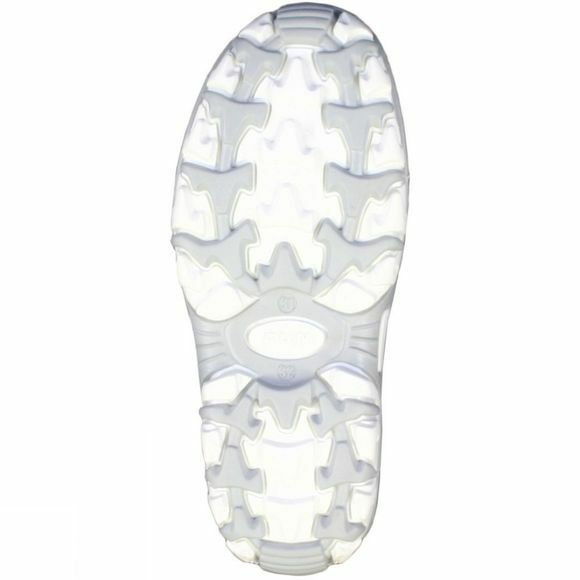 The Kid's Wonderland Boot is a great looking and versatile piece of footwear at a great price. Lightweight, snow proof and breathable, it is perfect for mountain resort and cold weather use. 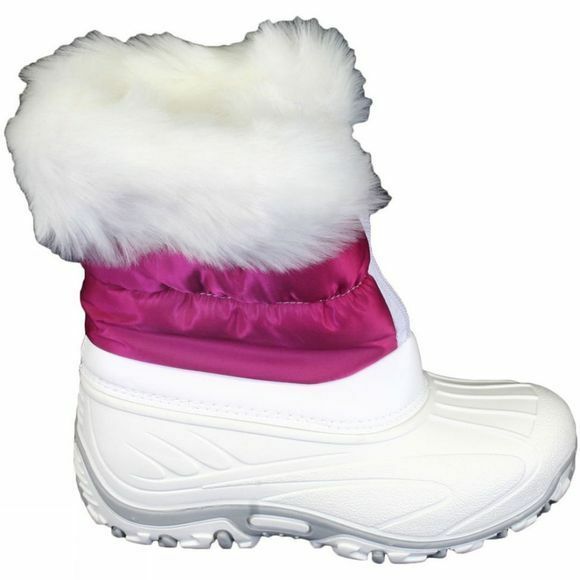 It features a secure zip closure that is comfortable and easy to fasten, as well as a high cuff that helps keep the snow out.